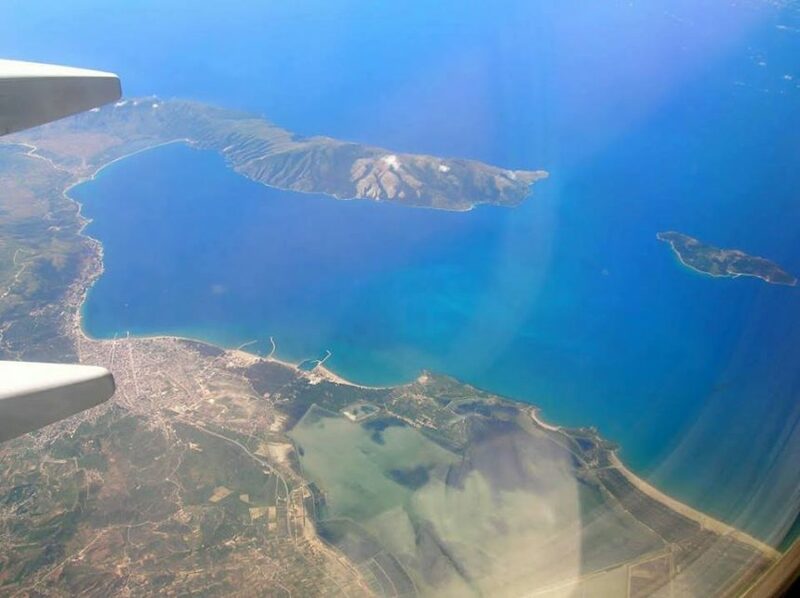 The Albanian Ministry of Infrastructure and Energy (MIE) revealed on Wednesday new details on the long-awaited Vlora Airport. A consortium of three companies has submitted an offer for the construction of the Airport in the forgotten airfields of Akerni, an area near Narta lagoon. According to the official announcement, the procedure will continue with the evaluation of the offer by the Ministry of Infrastructure and Energy and the Ministry of Finance and Economy. Based on MIE’s statement, the consortium composed of Cengiz Construction, Kalyon Construction, and Kolin Construction will make the investment thus, there no funding from the state budget will be required. Vlora Airport is among the most important projects in the sector of infrastructure and air transportation. It is also expected to have a key role in the tourism sector. A former military base is located in Akerni area and it also has an airport runway. “A special group of representatives from MIE and the Ministry of Finance and Economy will scrutinize the technical aspects of the project, and will also pursue the next steps conforming to legal requirements,” MIE’s statement says.